Before he could become father of a country, George Washington had to create a new way to lead – and his example is still worth following. I recently read David Hackett Fischer’s Washington’s Crossing, the acclaimed book about the critical early months of the American revolution, including Washington’s crossing of the Delaware River and surprise attack on Trenton. For me, though, the most fascinating event in the book was a meeting a week after the attack – because it captured George Washington in the process of inventing a brilliant new style of leadership in the face of overwhelming challenges. His new approach was completely at odds with the norms of his time, but perfectly suited to the circumstances he faced. And it has never been more relevant to business leaders than it is today. Leadership, in the balance. The stakes could not have been higher. After Washington’s success against Trenton, the British had brought in reinforcements and were poised to counterattack. With no clear line of retreat, the American army faced a crushing defeat. The night before the battle, the commanders on both sides convened meetings of their officers. The British general already had his plans in place, and issued orders to his subordinates accordingly. Objections were brushed aside. The leadership approach was strictly hierarchical, following the traditions of the British military. Washington led a completely different kind of meeting, in part because he led a different kind of army. It was a diverse mix of volunteers and militias with different traditions and backgrounds, primarily loyal to their own town, region or colony. Facing an almost impossible challenge with no clear solution, he made that diversity an asset by actively seeking the advice of his subordinates. Instead of issuing commands or dismissing different or conflicting ideas, he encouraged discussion and consideration of alternate approaches. Creating a context. Leaders must paint a broad and complete picture for their team, providing the perspective that enables them to understand the meaning, repercussions and influences of their decision-making. Washington made sure his officers recognized the importance of their actions. Defeat would be more than a military setback; it might turn public opinion against the revolution itself. Framing the problem. Leaders tackling complex challenges need to make certain that their team fully understands the dimensions of those challenges. No mincing words; no sugar-coating the problem. Washington frankly outlined the untenable dilemma the army faced: a likely defeat if they stood their ground, and a dangerous and uncertain outcome if they tried to retreat through difficult terrain. Seeking advice. To encourage discussion and contributions from the team, leaders must be clear that they are looking for solutions – without prejudicing the process by offering their own proposal at the start. Everyone who can contribute should be included. Washington did not propose a course of action, according to participants. Instead, he frankly asked for advice, and took an active role in the open discussion that followed – which included contributions from local citizens who had also been invited. Reaching a consensus. While it’s important to encourage and maintain an open exchange of ideas, leaders must ensure that the group moves toward a consensus solution. Endless discussion is almost never a solution. By the end of Washington’s meeting, a new, third option had taken shape with unanimous consent. The plan was to march around British forces by night with local residents serving as guides, and attack from the rear at dawn. Following their improvised plan, the Americans won a decisive victory the next morning, forcing the British to retreat to New York and renewing colonists’ faith in the cause. Lasting testament to leadership. My colleagues and I study what works and what doesn’t in organizational leadership. When it comes to uniting a diverse team and enabling them to solve a seemingly insoluble problem – precisely the kind of complex challenges organizations face today and in the future – the approach Washington pioneered on that dark night in 1777 is as effective today as it was then. As you celebrate Washington’s Birthday, think about following his example with your diverse workforce. As a leader, you can make a difference – and you never know what victories it will bring! 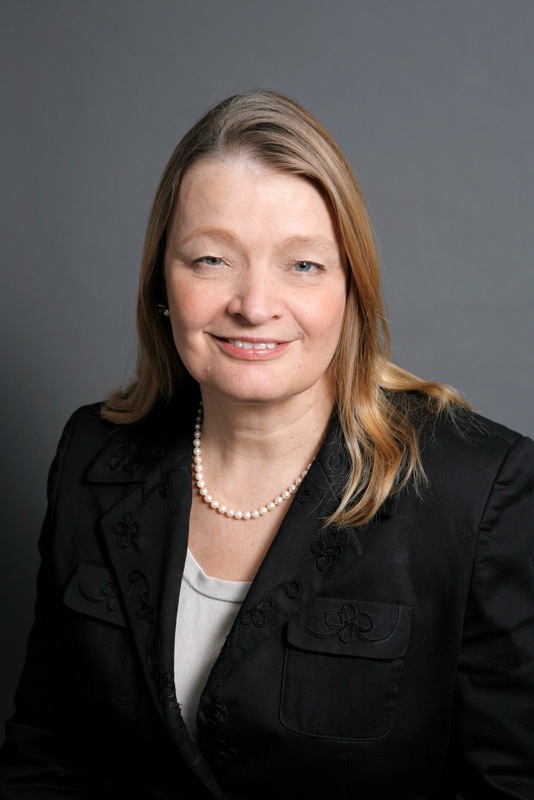 Signe Spencer is a senior consultant and the global practice leader for capability assessment at Hay Group, where she has studied the connections between leadership and organizational success. She can be reached at Signe.Spencer@haygroup.com. Interesting and so relevant to put Washington's leadership skills into modern context! With so many 21st century challenges, leaders in all settings could benefit from a new perspective, even if it is really "old". Using this post in my logics class. Thanks! All too often, we seek the solutions to leadership in some new miracle form, some Utopian vision of leadership that exists nowhere. This is fine example of studying leadership examples from the past which should and can be applied in the present day. 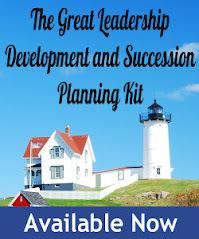 We have a tremendous wealth of leadership formats and structures embedded throughout our history. deep study of such structures and formats rather than casting our history in the context of continuous victimhood. I have read and reread this information about Washington. His methods were definitely different than those used by the military at that time, or for that matter today. From the description provided Washington was able to assess the situation and work with the people he had and make use of the numerous ideas that were shared. Was his the right way? I guess that depends on whose views you take. There may not be one right way; take time to assess and to consider the people involved, and the outcome desired. Thank you alll for your insightful comments. It is really exciting to get so much response. You might want to read Washington's Crossing- the chapter entitled "Two Councils" describes Cornwallis's meeting on the same night as well- quite a contrast!